Researchers at the University of Queensland's Brain Institute (QBI) have discovered a new treatment, based on a non-invasive ultrasound technology, which could restore the memory of people suffering from Alzheimer's. 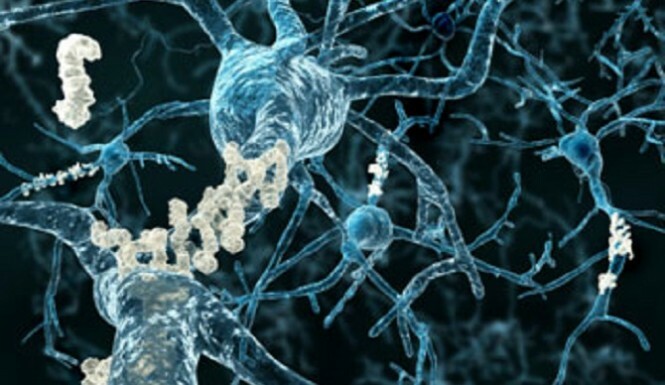 This drug-free method breaks apart the neurotoxic amyloid plaques and lesions that build up in the brain of Alzheimer's patients that result in memory loss and cognitive decline. The QBI scientists tested the technique on genetically engineered mice and found that it restored their memory function to the same level as healthy mice. The team reported a 75% success rate in fully restoring memory function for the mice; there was no brain damage to their surrounding tissues. The treated mice displayed improved performance in three memory tasks – a maze, a test to get them to recognize new objects and a test to remember the places they should avoid. There are now 343,000 people living with dementia in Australia, a number forecast to reach 900,000 by 2050. Worldwide, the current figure is 50 million, projected to hit 135 million by 2050, with Alzheimer’s among the leading causes. Over 7.7 million new cases are reported globally each year. The next step is to scale the treatment up to larger animal models, for example sheep, followed by human clinical trials which are slated to begin sometime in 2017. Good news and let's get as much testing done asap! My father had Alzheimer's and it was terrible for him as well as the rest of the family. I am 53 years old now and I worry about this disease getting a hold of me. I have recently changed a bunch of stuff about my lifestyle in hope of avoid ALL DECEASES! This technology sound awesome, coupled with a healthy lifestyle, one could live a good long life. On another note, Australia is doing great work in the medical field. Apparently there is a barry only found in Australia that can cure cancer in 48 hours, wow. Cheeers to the Aussies! @anonnews That's an encouraging post! I also read that studies have shown vinpocetine to improve alzheimers. I have taken it as a supplement before and it helps with my cognitive function. Its active component is derived from the periwinkle plant.